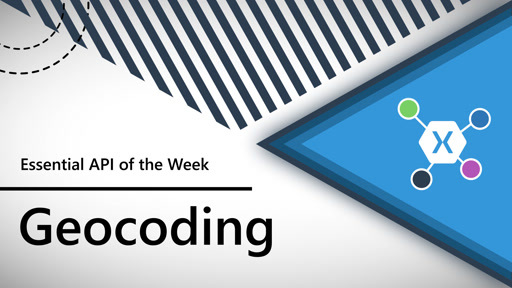 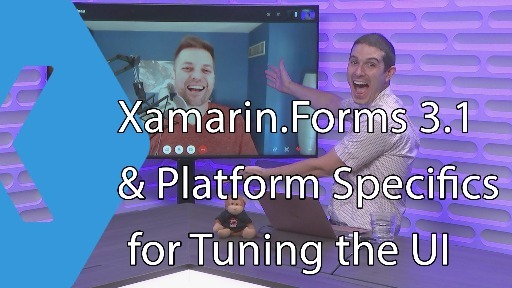 This week, James is joined by friend of the show Aaron Melamed, Product Solutions Specialist at Syncfusion. 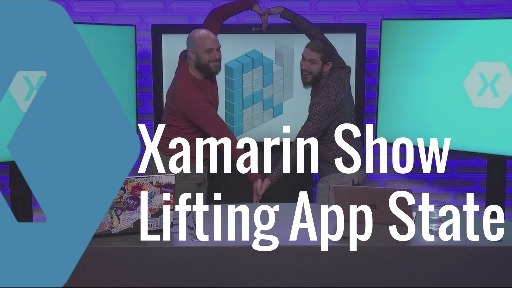 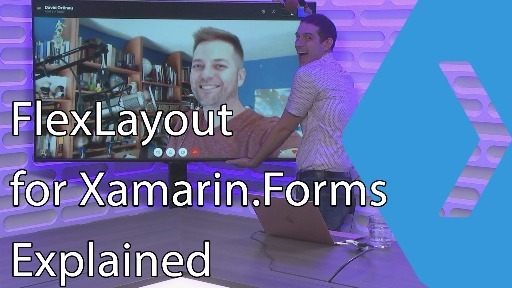 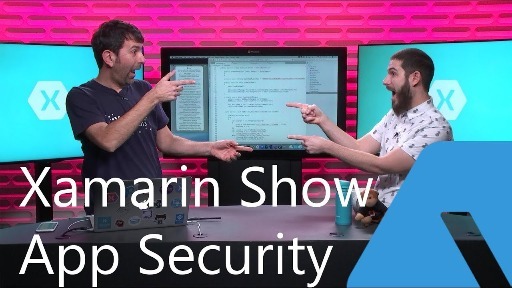 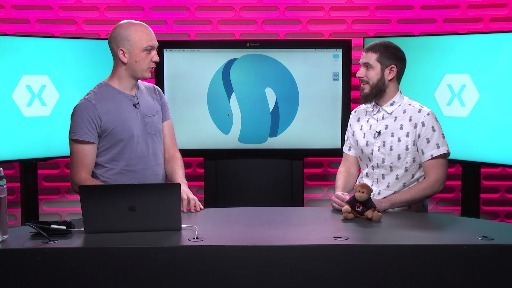 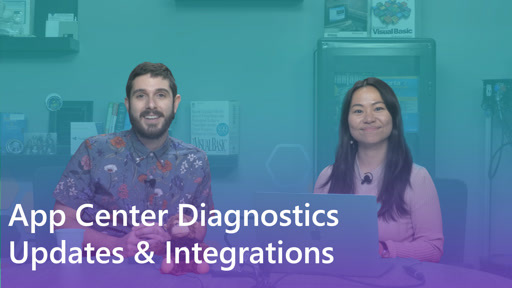 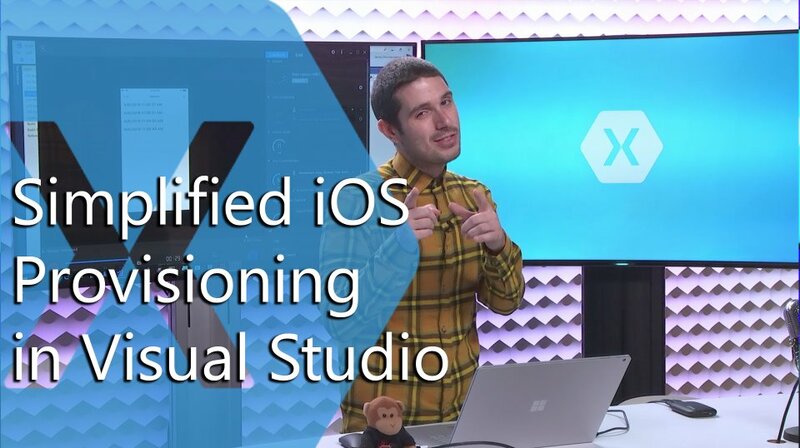 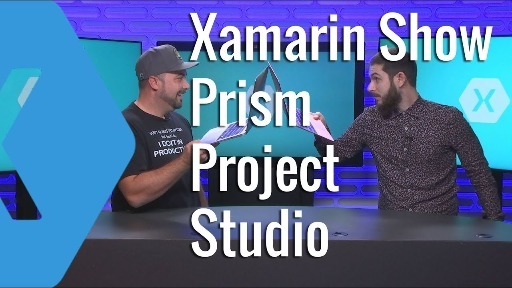 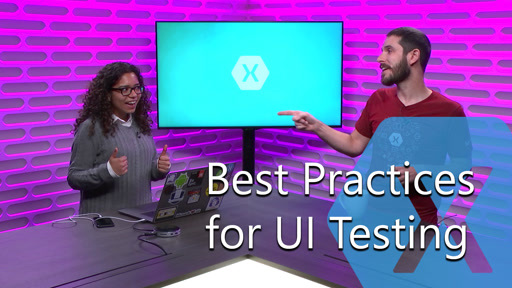 Aaron walks us how Essential Studio for Xamarin enabled developers to take advantage of beautiful cross-platform controls in their Xamarin apps. 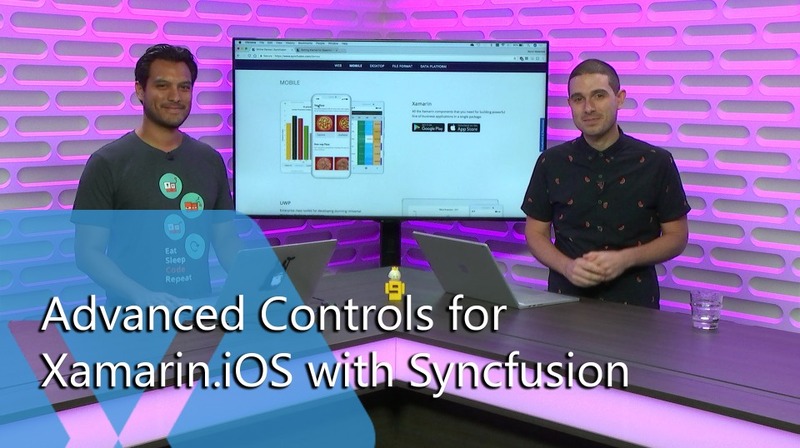 Aaron shows off some of the latest and greatest controls that Syncfusion has to offer including their new super optimized ListView and Diagram for data visualization.